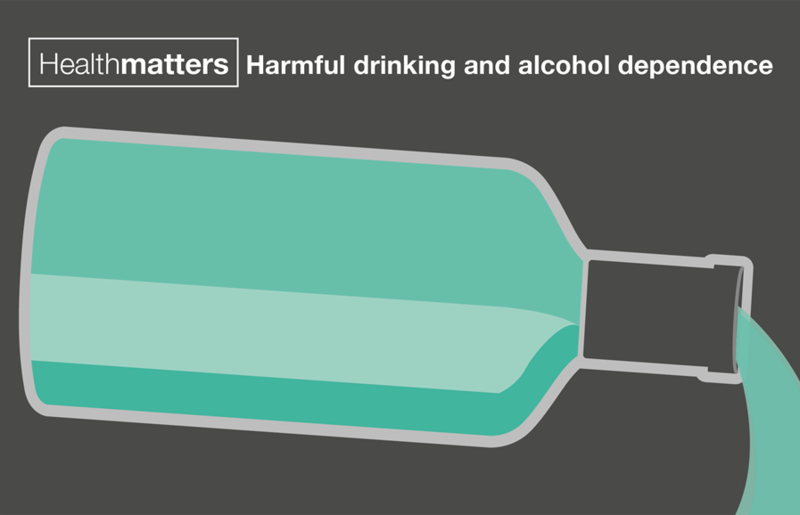 The first edition of Health Matters for the year looked at harmful drinking and alcohol dependence. And the first campaign launch of 2016 encouraged parents to get 'sugar smart' and included the launch of the Sugar Smart app (for 2017 we have launched a new 'Food Smart' app which includes information about salt and saturated fat). New dementia profiles were published in January, which presented a major change in the way dementia data could be used locally. February saw the launch of a new national Be Clear on Cancer campaign, urging people to visit their GP if they noticed blood in their pee as this can be a sign of bladder or kidney cancer. 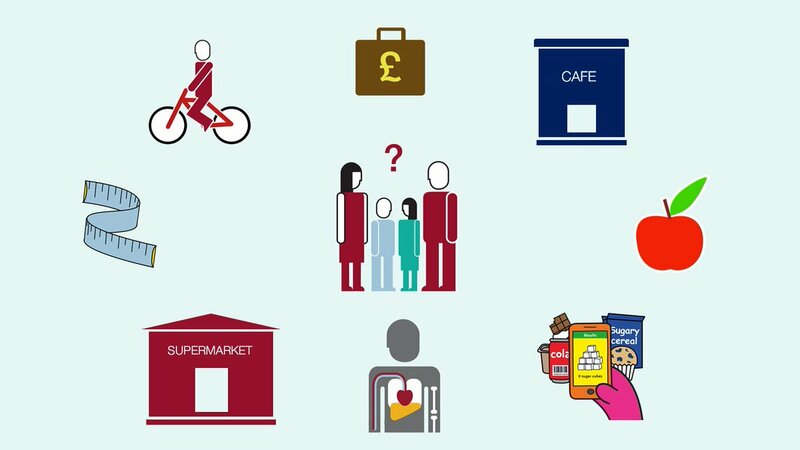 We published the first in a series of blogs on health economics, written by our chief economist. Each of the four blogs looked at investing in prevention. There was a push on encouraging older people to get the shingles vaccination throughout the month. The vaccine is available to certain people in their 70s and more information is available via NHS Choices. 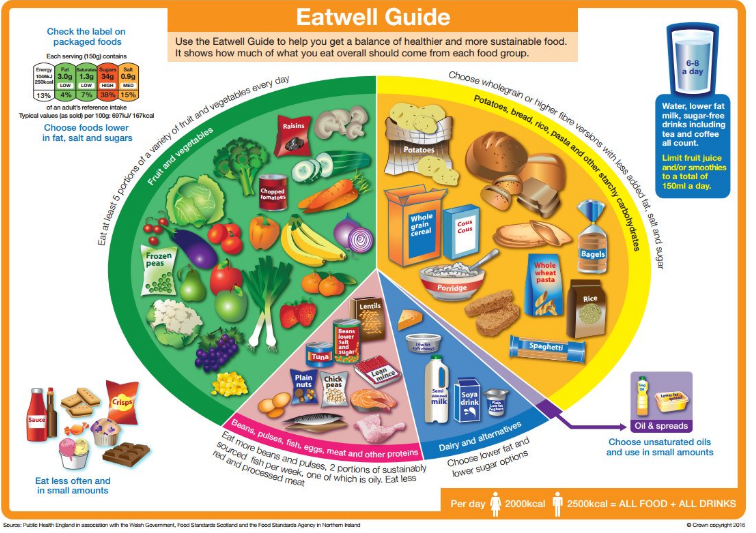 In March we released a new version of the EatWell Guide, displaying what a healthy, balanced diet looks like. We blogged about the research behind the development of the guide. We also launched One You, a campaign encouraging people to live healthily in midlife. We urged people to take the How Are You quiz which offers personal advice, including recommendations for health apps such as Couch To 5K, Easy Meals or Drinks Tracker. A step forward in preventing Type 2 diabetes was announced in April with the launch of Healthier You: the NHS Diabetes Prevention Programme. We also took part in European Immunisations Week with a focus on closing the measles, mumps and rubella (MMR) vaccination gap. 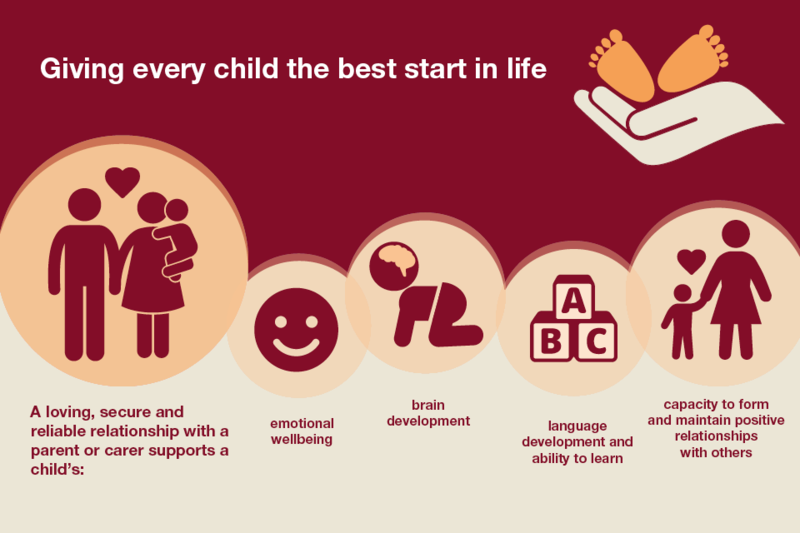 In May we published an edition of Health Matters which focused on giving every child the best start in life, specifically looking at the crucial period from pregnancy to the age of two. We also hosted a hackathon in Manchester, which saw digital developers and health experts devising tools with a vital aim; to help children eat better and move more. Our HIV innovation fund also returned in May, which invited voluntary organisations to apply for funding to support innovative HIV projects across England. The £600,000 fund was awarded to 13 projects at a ceremony in Westminster later in the year. 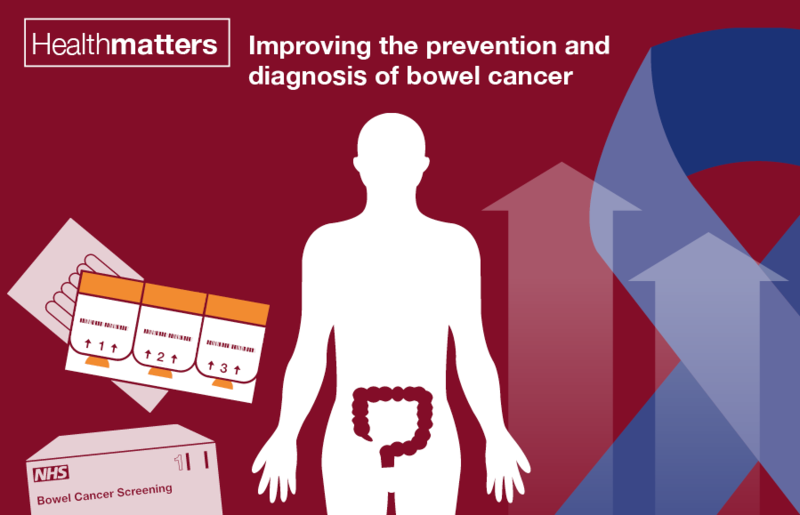 The focus of June's Health Matters was improving the prevention and diagnosis of bowel cancer. We also looked more closely at the data behind bowel cancer, as it's one of the most common cancers, account for over 10% of all cancers in England. 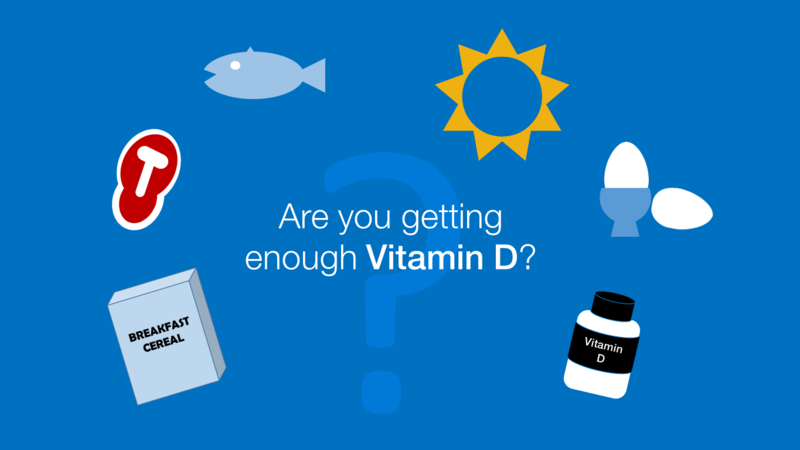 July saw our new advice on Vitamin D published. Our recommendations are based on evidence from the Scientific Advisory Committee on Nutrition, and the full report is available to read here. The 10 Minute Shake Up returned in time for the school summer holidays, encouraging parents to keep children active during their break. The campaign teamed up with Disney to provide a range of activities and games. 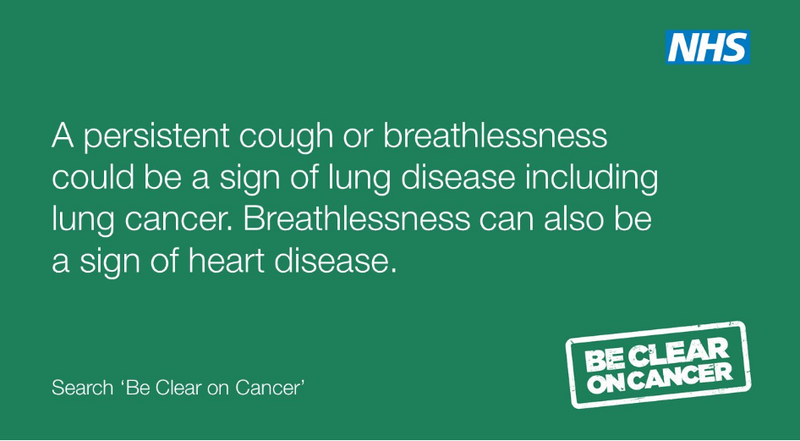 In August a new Be Clear on Cancer campaign launched, this time urging people to visit their GP if they feel breathless doing tasks they used to manage or if a cough persists longer than three weeks. These symptoms can be signs of lung cancer or heart disease and should be checked by a doctor. It was also the month of our getting every adult active every day Health Matters edition, focusing on physical activity. This included a look at why we need to promote active travel and the importance of getting active no matter what your ability. As the start of the new university year neared we started urging freshers to get the MenACWY vaccine, which protects against meningitis and septicaemia. 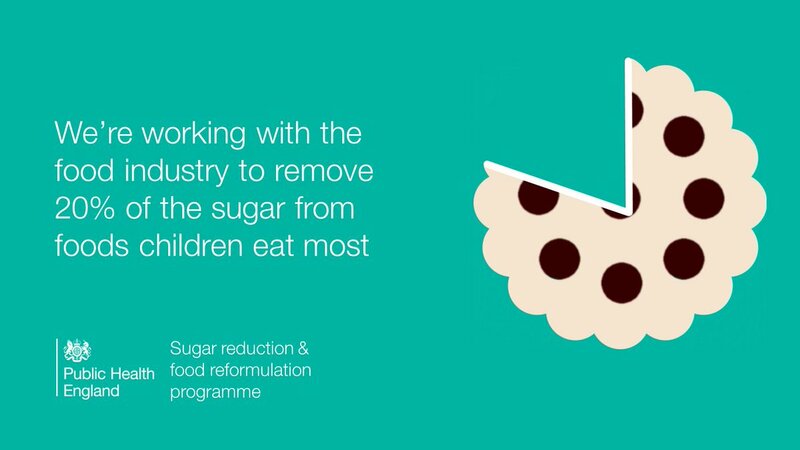 During September we briefed the food and drink industry on our sugar reduction and reformulation programme. The programme is a major part of the Government's Childhood Obesity Plan. Obesity was the feature of a talk by Oxford's Professor Susan Jebb at our annual conference. We also introduced a distinguished lecture series at this year's conference, which featured Sir David King who gave a powerful talk on climate change. Towards the end of the month we published Action on cardiovascular disease: Getting serious about prevention. The publication brings together our wide-ranging work on cardiovascular disease. 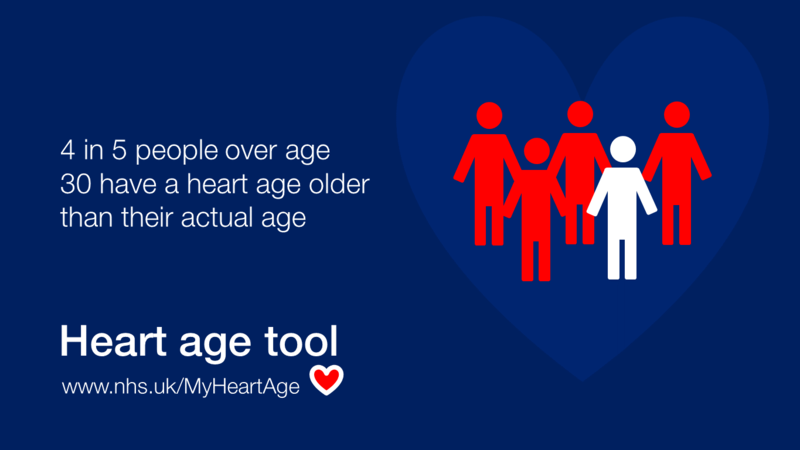 Throughout October we promoted our updated Heart Age Tool, which tells people if their heart age is older than their actual age. The new version of the tool includes interventions and updated advice on improving heart health. Over one million people have used the tool, have you tried it yet? Stoptober returned this year, encouraging smokers to join the mass quitting attempt. Advice on smoking is available through the One You website. We also supported World Mental Health Day, promoting work we did with NatCen to look at attitudes to mental health and wellbeing. On the day itself we blogged about building knowledge and skills in public mental health. We began meeting food industry specialists in November, working to make food healthier. Our chief nutritionist Alison Tedstone blogged for Spectator Health on why there doesn't have to be a trade off between healthier food and taste. You can also read our blog; 10 things you need to know about sugar and obesity. We supported World Antibiotic Awareness Day through our Antibiotic Guardian campaign. This year we introduced Junior Antibiotic Guardian, providing guidance on how schools can get involved. 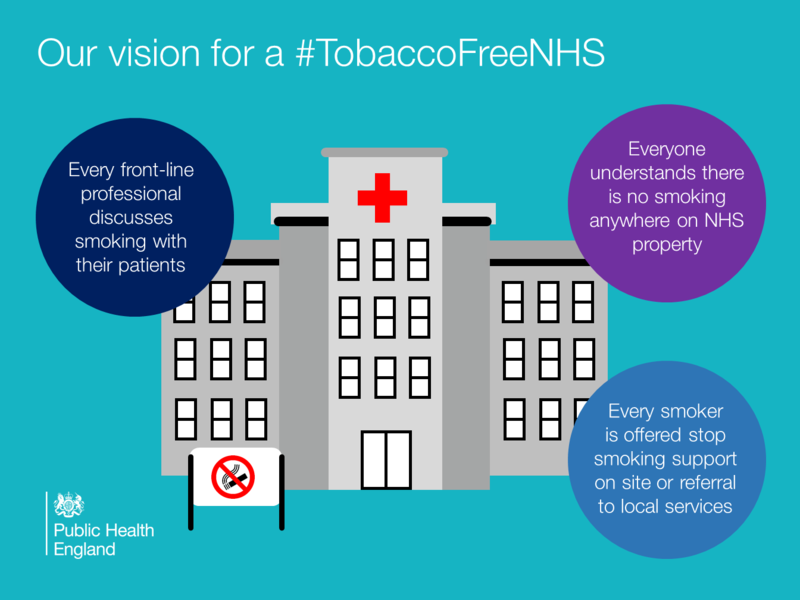 In December our chief executive Duncan Selbie wrote to every NHS Trust, calling for a tobacoo-free NHS. We're advising NHS Trusts to use NICE guidelines on smokefree environments for acute, maternity and mental health services. On World AIDS Day we launched an edition of Health Matters looking improving the uptake of HIV prevention. This coincided with the publication of our HIV in the UK report for 2016. 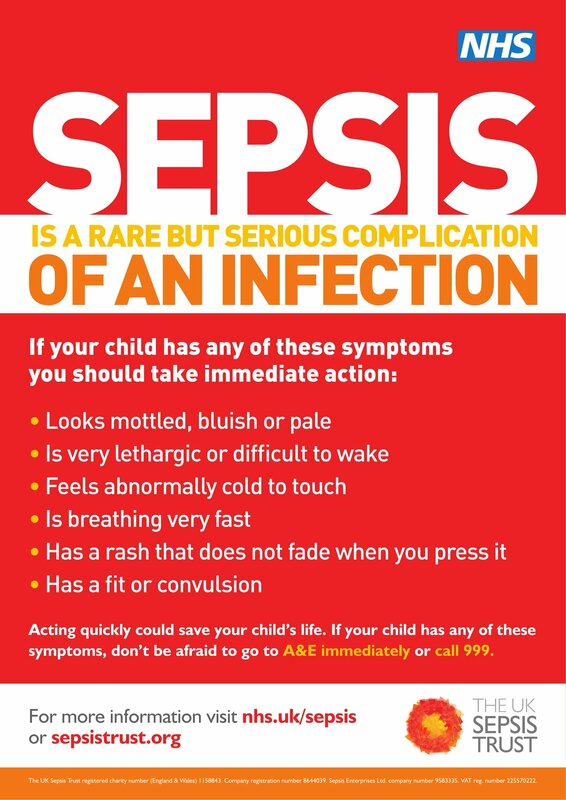 We also promoted a new campaign on Sepsis, spreading awareness of the symptoms of this rare but serious complication of an infection.